Piedmont Heights Condos is a series of gated condominiums that is conveniently located in Lindbergh right off GA Highway 400 situated between Buckhead and Morningside. It sits right across from Lindbergh Plaza which includes various amenities such as QuikTrip, Best Buy, The Home Depot, Target and Starbucks. 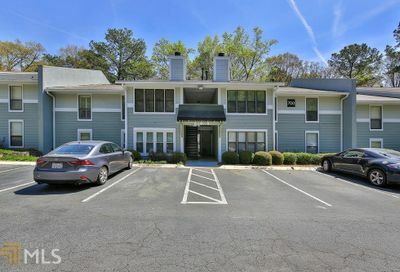 Built in 1982, this 2-floor condominium complex has been serving the Lindbergh community for decades and has recently went through renovations to cater to the growing Atlanta market. This community comes retrofitted with a swimming pool, tennis court, fitness gym, clubhouse and a pet walk to cater to all kinds of lifestyles. Each condo comes included with 2 unassigned parking spaces and very low HOA fees to enjoy everything that Piedmont Heights Condos has to offer. In addition, condos also come included with a small balcony to enjoy the views of the beautifully landscaped Piedmont Heights community. Convenience has never been more important in our expanding Atlanta market and Piedmont Heights Condos offers just that with its strategic location and various amenities located right around it. Come see how this community is the right one for you!